Come May 5, Muslims can expect scrumptious offerings when their break fast at the Ishwara Asian Brasserie & Terrace, Le Grandeur Palm Resort. 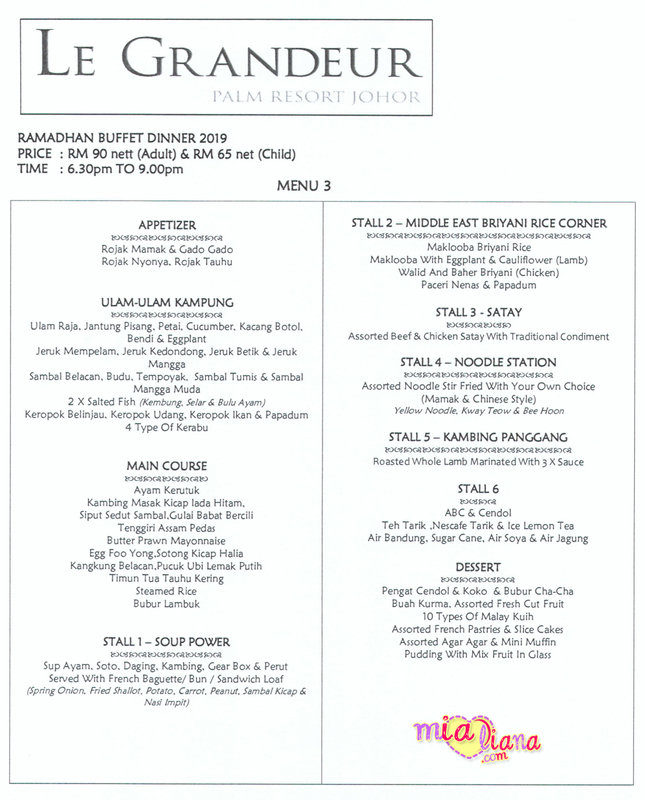 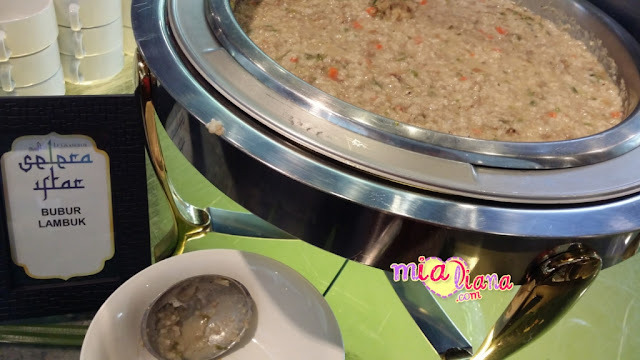 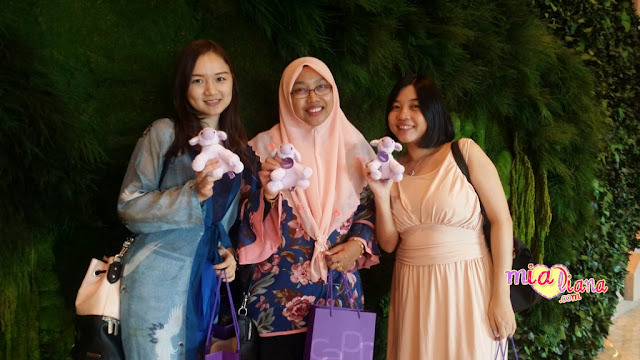 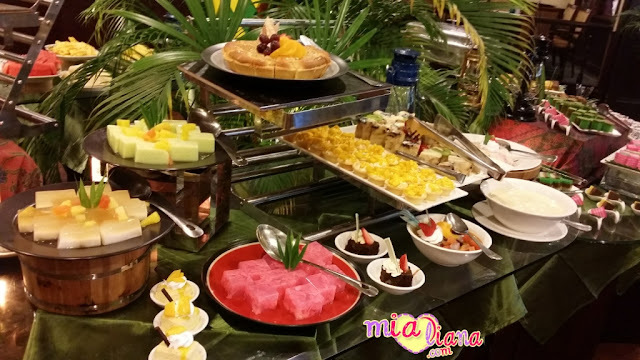 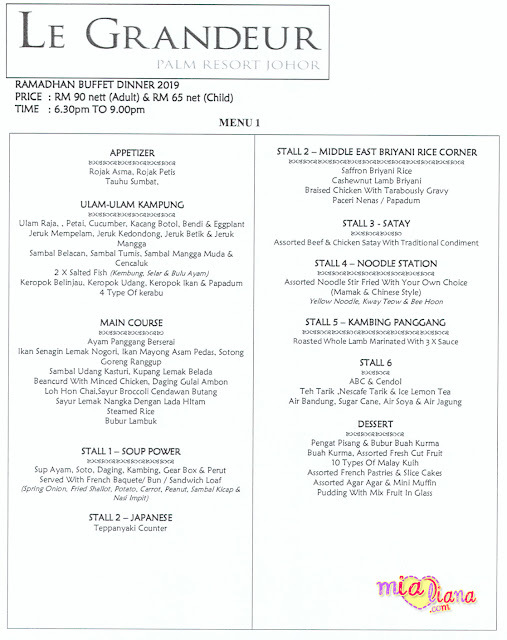 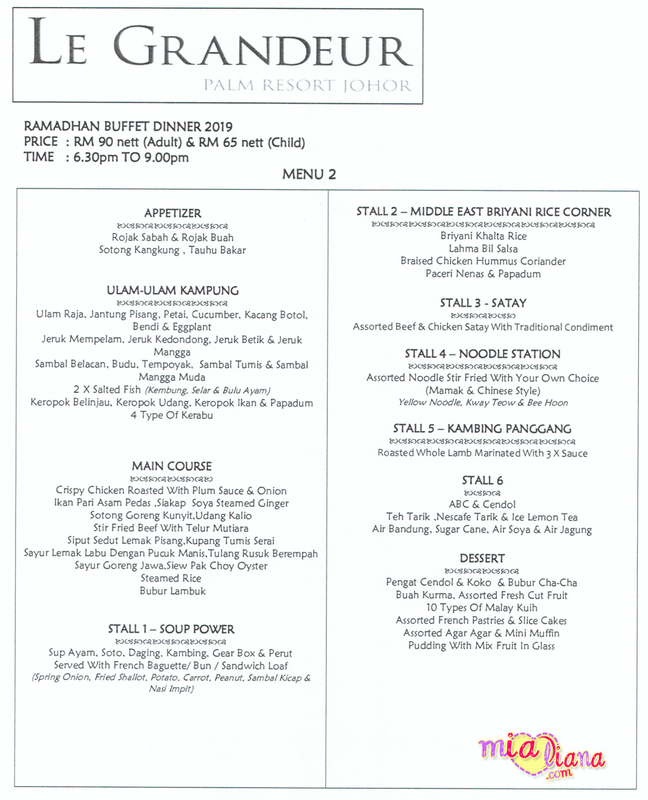 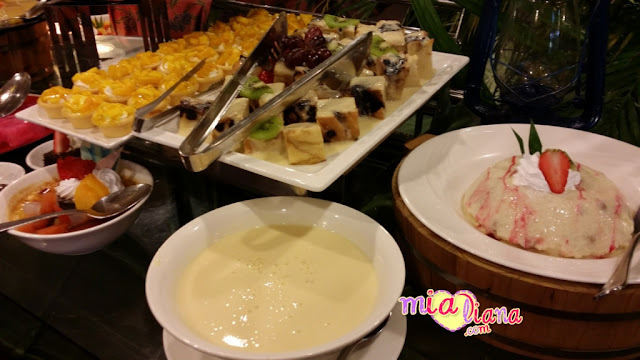 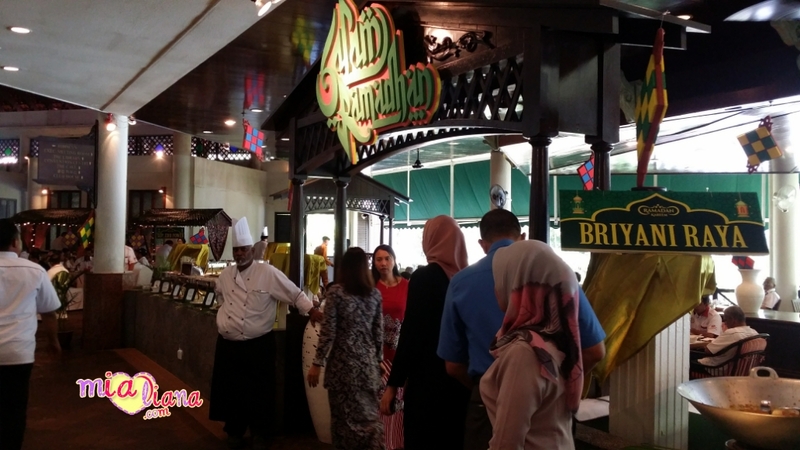 Priced unchanged from previous years' at RM90 per adult and RM65 per child, the "Selera Iftar" Buffet will be available from 5 May to 3 June 2019 and where RM2 from every booking will be set aside for charity. 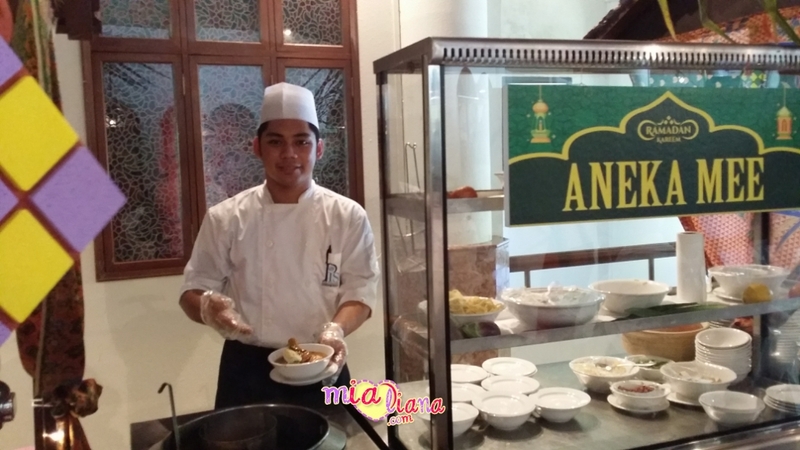 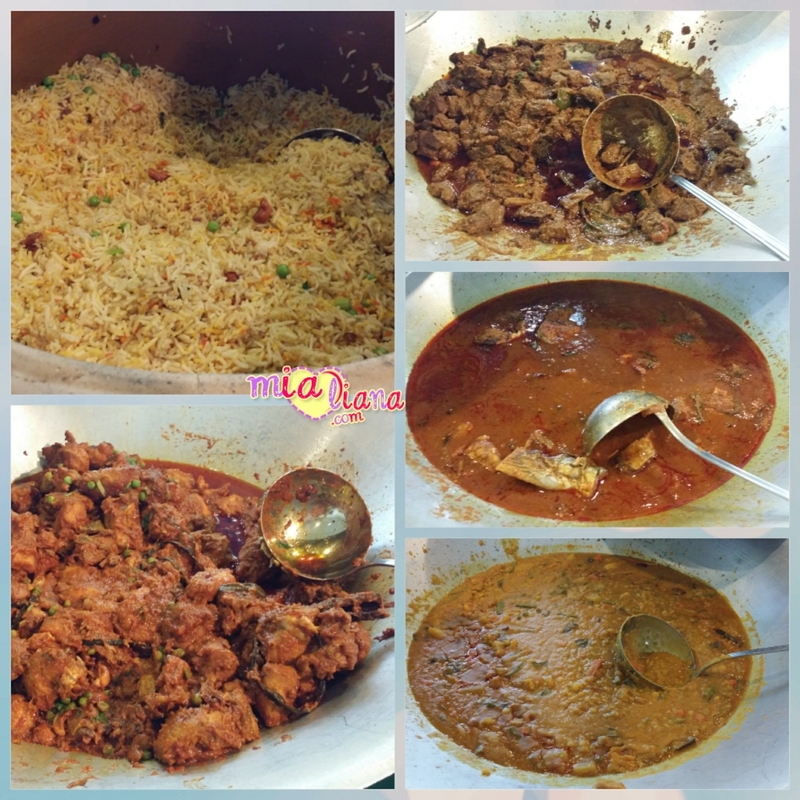 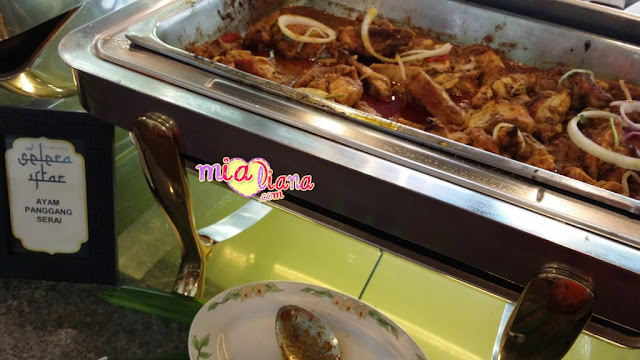 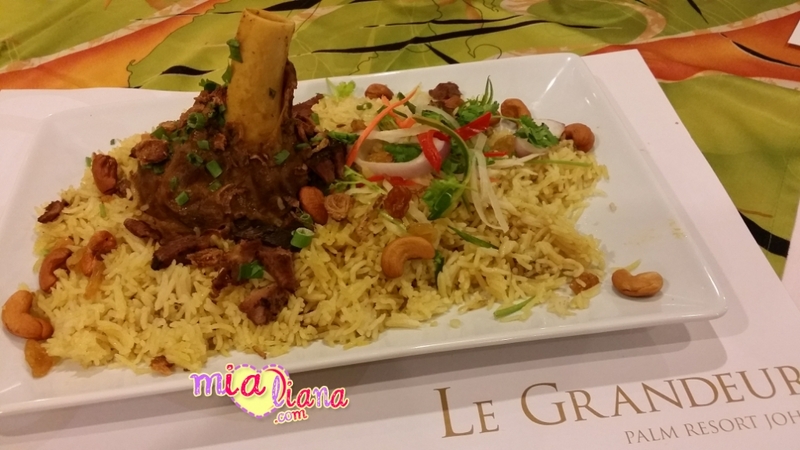 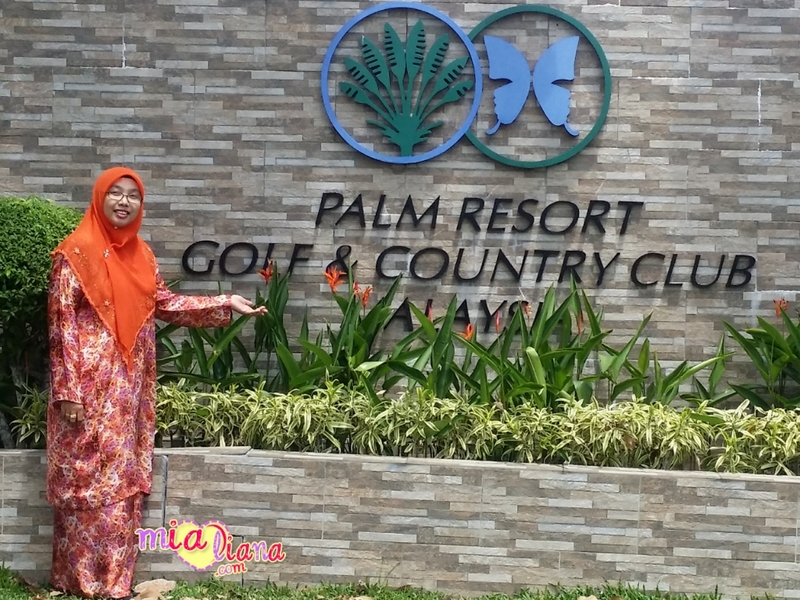 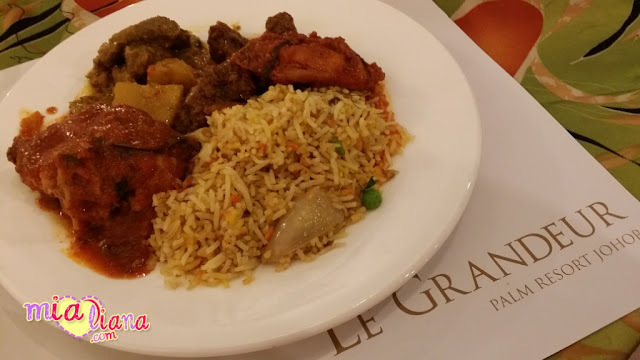 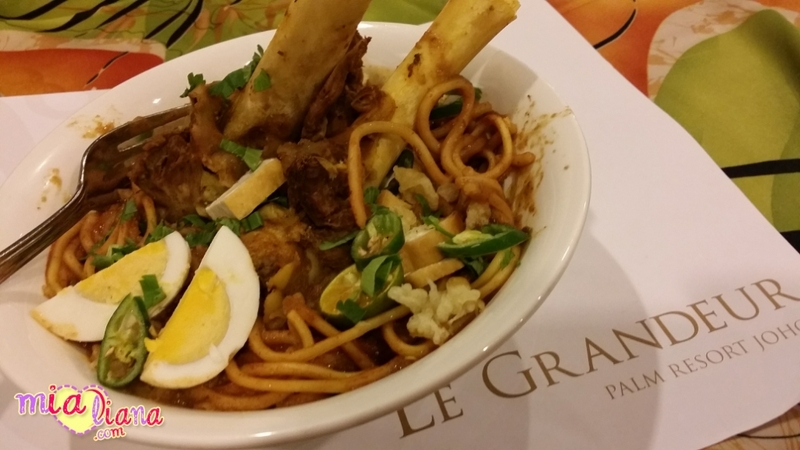 "Le grandeur pals Resort's Break fast buffet has become a signature among the surrounding communities and companies, and our traditional and varied types of Malay curries and briyani rice served in 'kawah' or pots have come to be an expected item every year," said Jef Kong, the resort's CEO and Hotel General Manager. 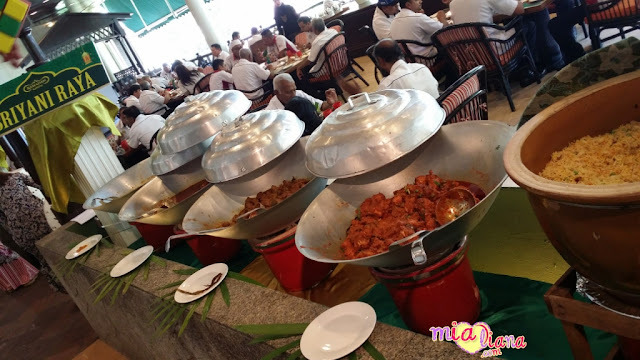 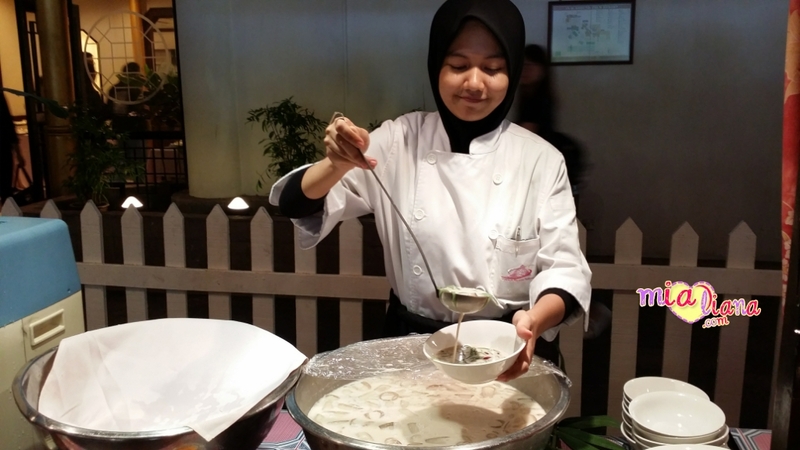 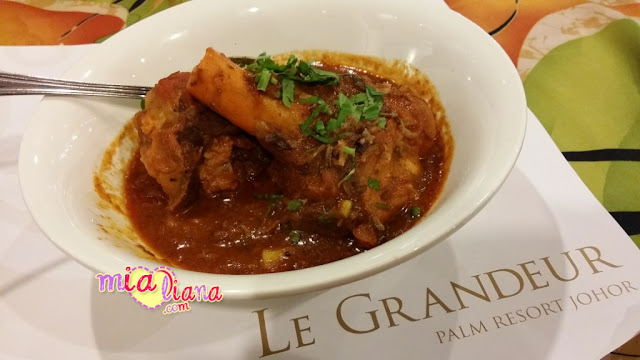 Chef Ravi and his team has spared no expense in preparing an exhaustive traditional Malay "Gulai Kawah" menu, ranging over 150 types and rotated every evening. 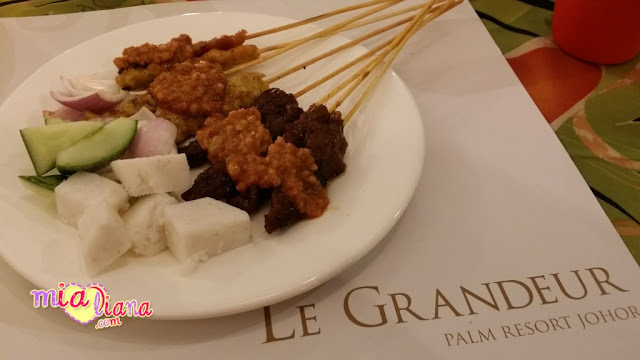 Appetizers start with different types of Rojak followed bu "Ulam" or a Malay raw vegetable salad with complimentary spicy dips, "Jeruk" Pickles and types Sambal. 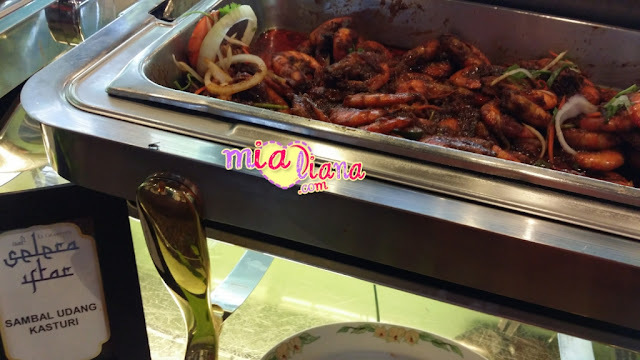 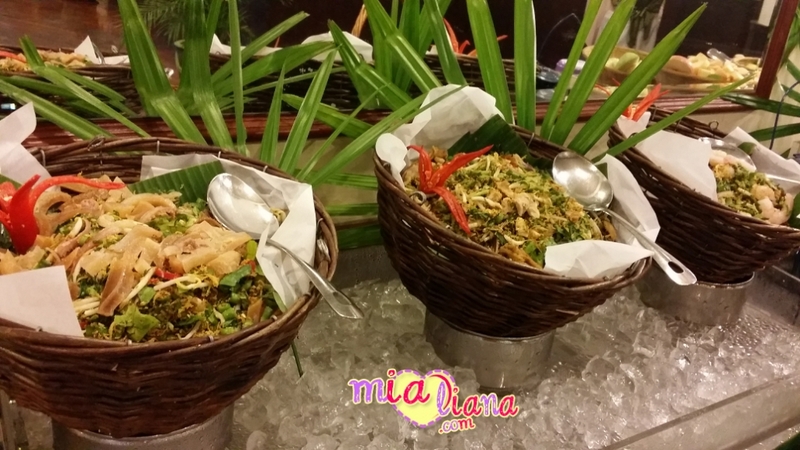 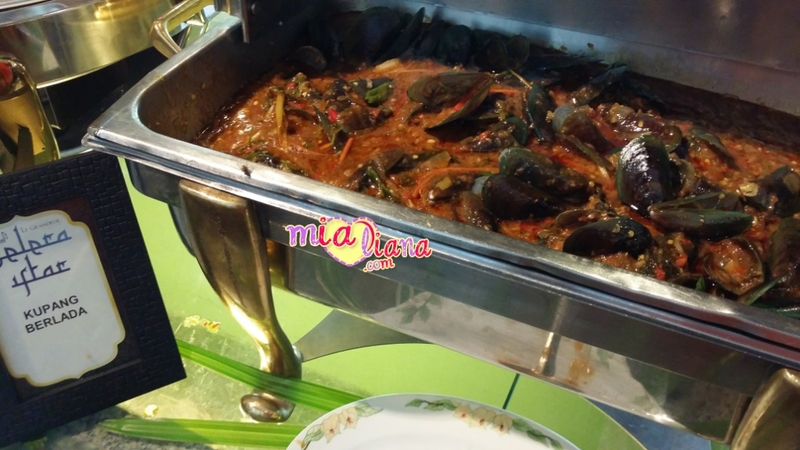 Main courses are meant to impress with a large variety of meats, seafood, poultry and vegetables stir-fried, curried, black-sauced, chillied, sauteed, deep-fried and barbequeued to suit varied preferences with the inimitable Bubur Lambuk as the highlight. 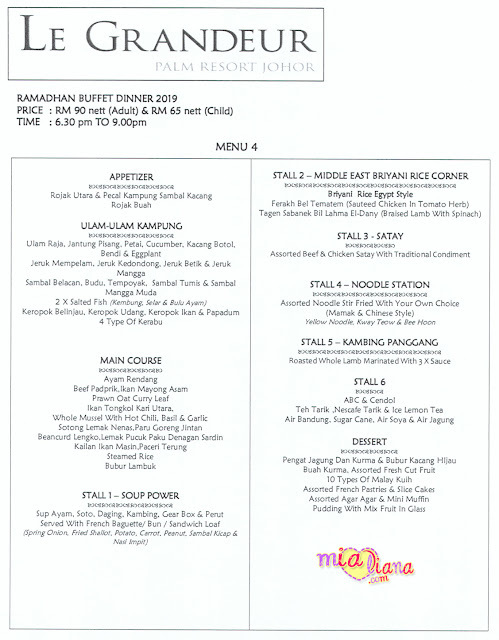 Equally tempting would be the live action stalls featuring a Warung Satay featuring an assortment Satay mad of Chicken, or Beef, and a Noodle Station where Mee rebus is cooked and served hot and piping from hot stove to dinner plates and not forgetting the famous "Sup Gear Box" and "Gear Box Berempah Tomato". 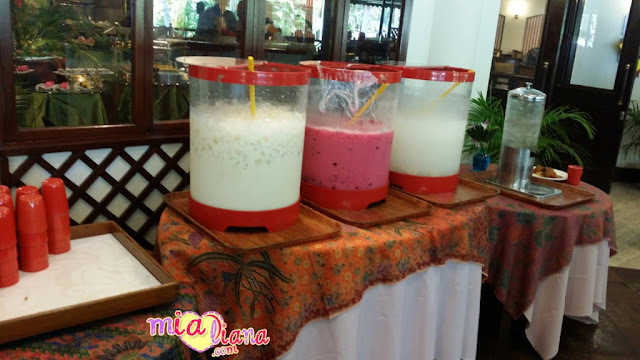 Drink stalls will always feature typical Malaysian favourites such as ABC, Cendol, Air Bandung, Air Katira, Asam Boi, and for hot beverages Teh or Nescafe Tarik. 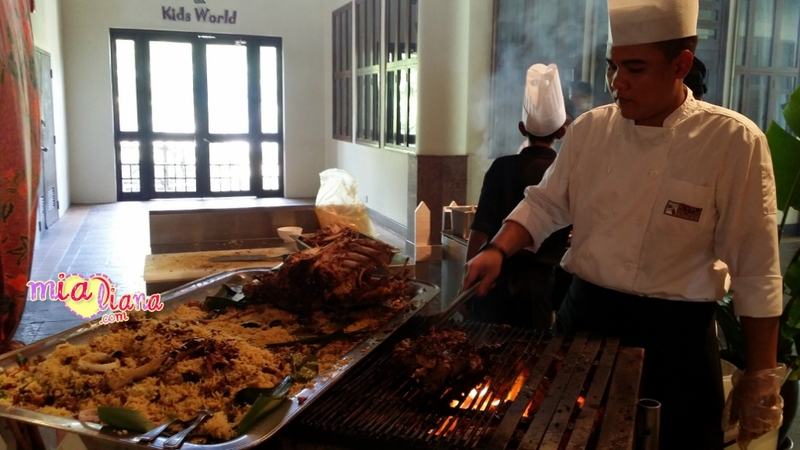 A Whole Roast Lamb on a spit will stand in its usual pride of place, to be sliced a'la minute upon demand and served with varied sauces. The standalone dessert station will inspire even those who are wary of sugar-laden fare. 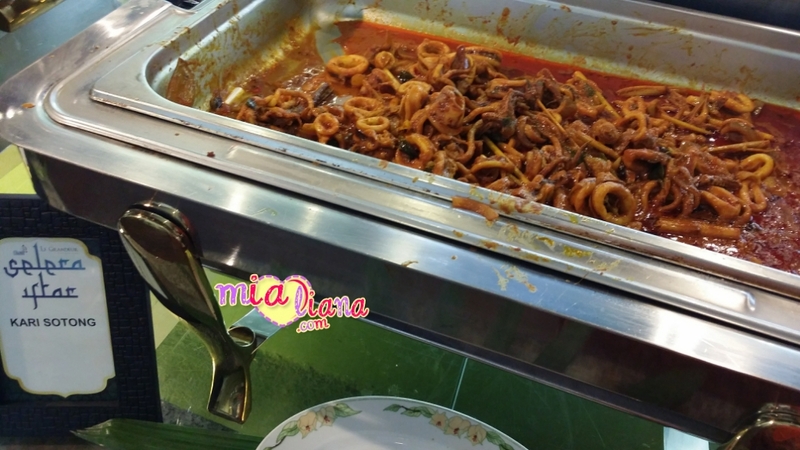 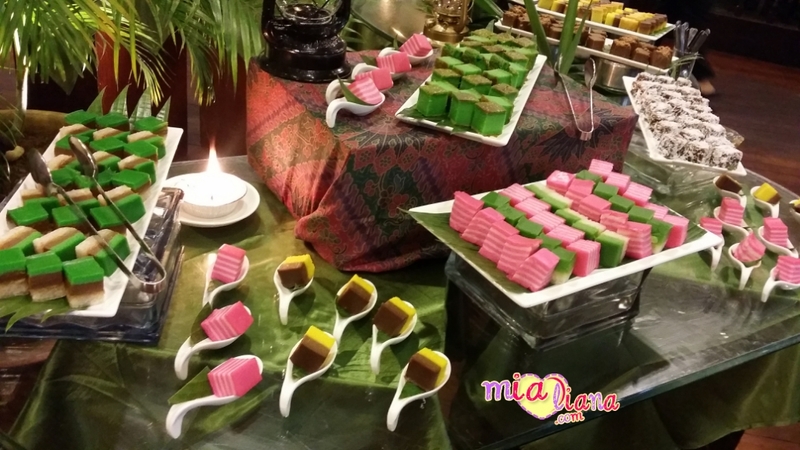 On any night, there is an average of more than 10 types of Malay Kuih, sided with sweetened broth such as Pengat Jagung and Kurma, Bubur Cha-Cha, Mung Bean Porridge in Coconut Milk, an assortment of imported Dried Dates, French Pastries, and Sliced Cakes, Assorted Cut Tropical Fruits, Jellies and Muffins, Trifles and Puddings. 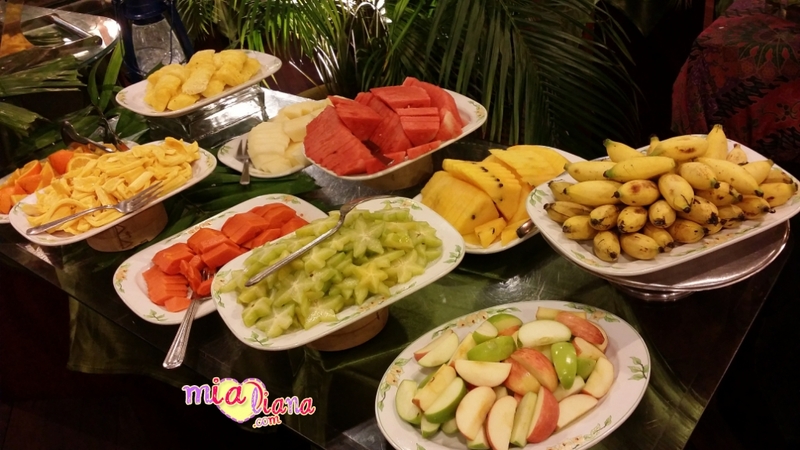 The hotel is offering a special rate for groups, where for every booking of 10 persons, one of them will eat for free.